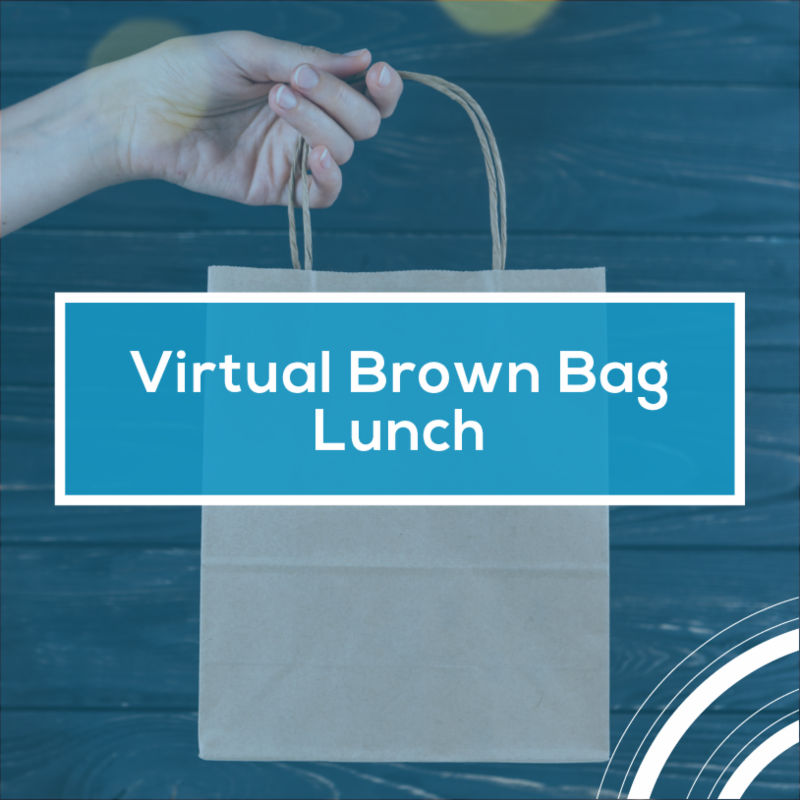 Sign up for the Virtual Brown Bag Lunch webcast Skill Up Boot Camp, Feb. 13, 1-1:45 p.m. ET.This session will focus on the growing demand for cybersecurity skills in the IT workforce and showcase a flexible boot camp format that blends adaptive, online learning with classroom labs to upskill IT professionals in cybersecurity concepts. This webcast will be led by Casey W. O’Brien, executive director of National CyberWatch Center and Andy Petroski, chief learning officer of Allegro Learning Solutions. the latest technologies. 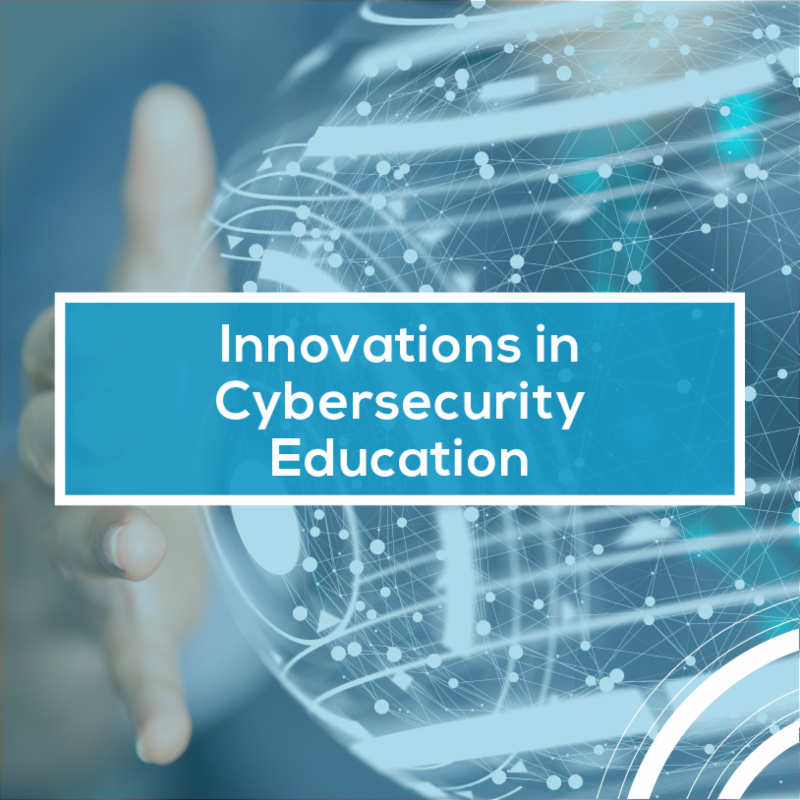 These resources include a first of its kind Information Security Curricula Guide, the 2018 Innovations in Cybersecurity Education publication, the inaugural 2017 Innovations in Cybersecurity Education publication, the peer-reviewed Cybersecurity Skills Journal: Practice and Research “3CS Anniversary Special Issue – Five Years of Raising the Capability Maturity Bar” and a National Centers of Academic Excellence (CAE) Guide for Mapping Courses to Knowledge Units. 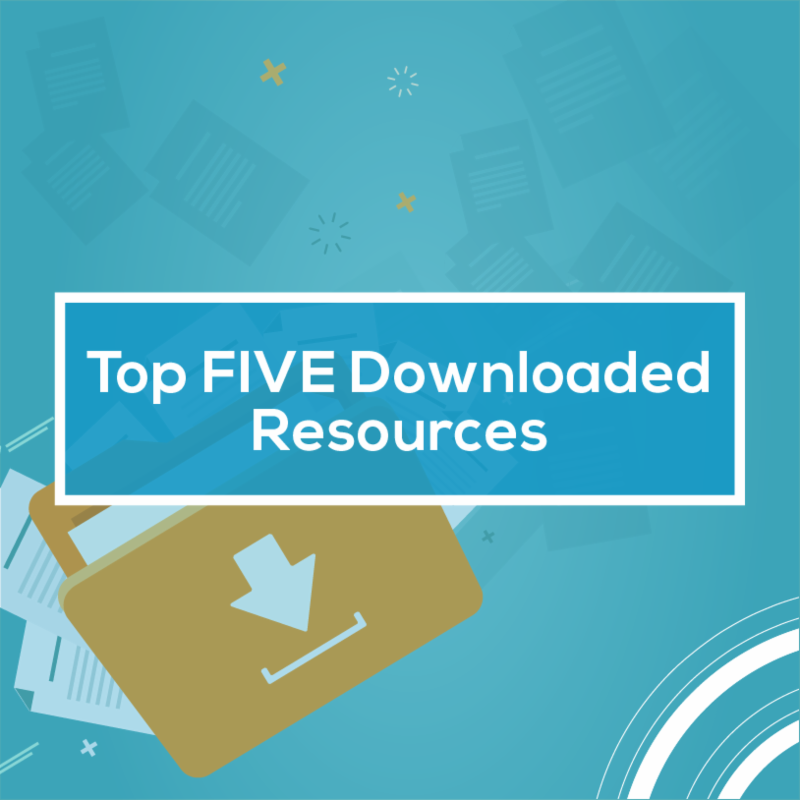 View the top five resources HERE. 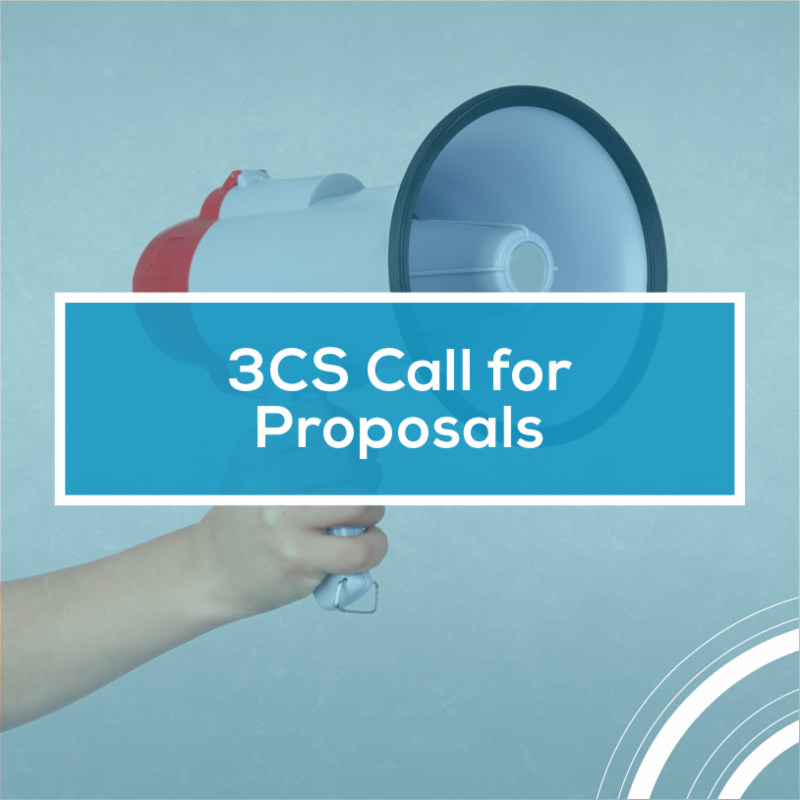 The Community College Cyber Summit (3CS) is accepting proposals for its event July 30-Aug. 1 in Bossier/Shreveport, Louisiana. 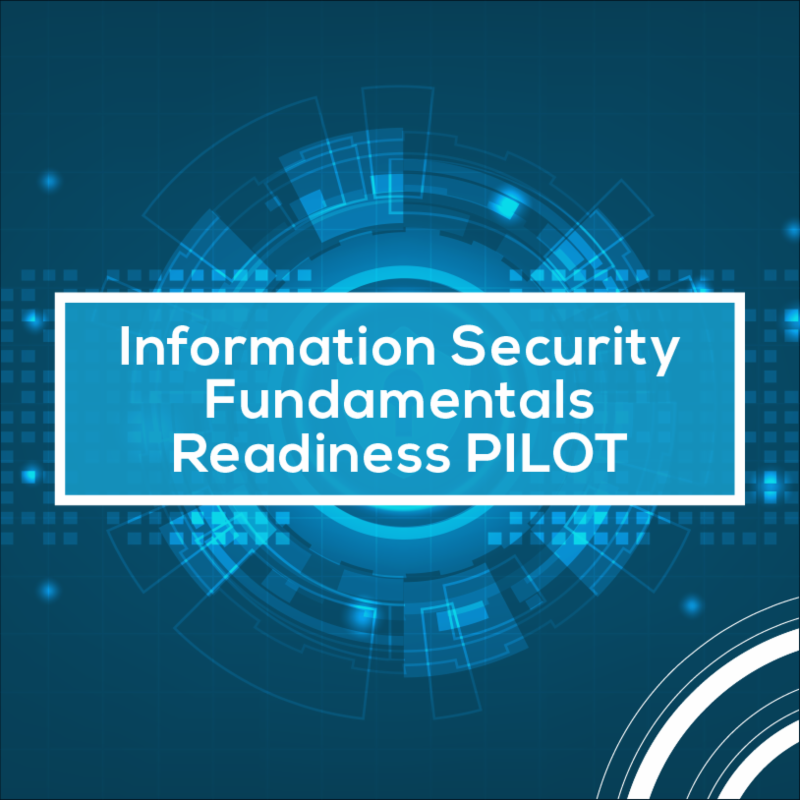 Entries should focus on workforce development and a variety of educational and training methods to prepare students for cybersecurity jobs while following one of five tracks: Evidence-Based, Instruction, Practice, Program Development and Student. 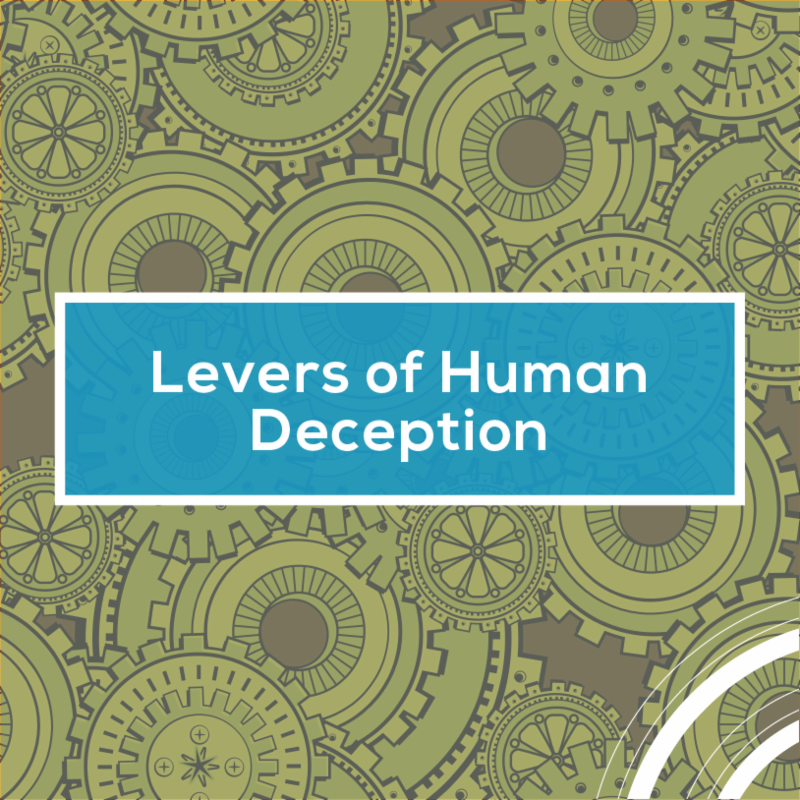 Join Erich Kron, CISSP security awareness advocate at KnowBe4 as he explores Levers of Human Deception: The Science and Methodology Behind Social Engineering, in a free webcast on Feb. 21, 8 p.m. ET. The session will go through the levers social engineers and scam artists pull to make people more likely do their bidding. Showcase your advancements in cybersecurity education by being a virtual or in-person presenter. 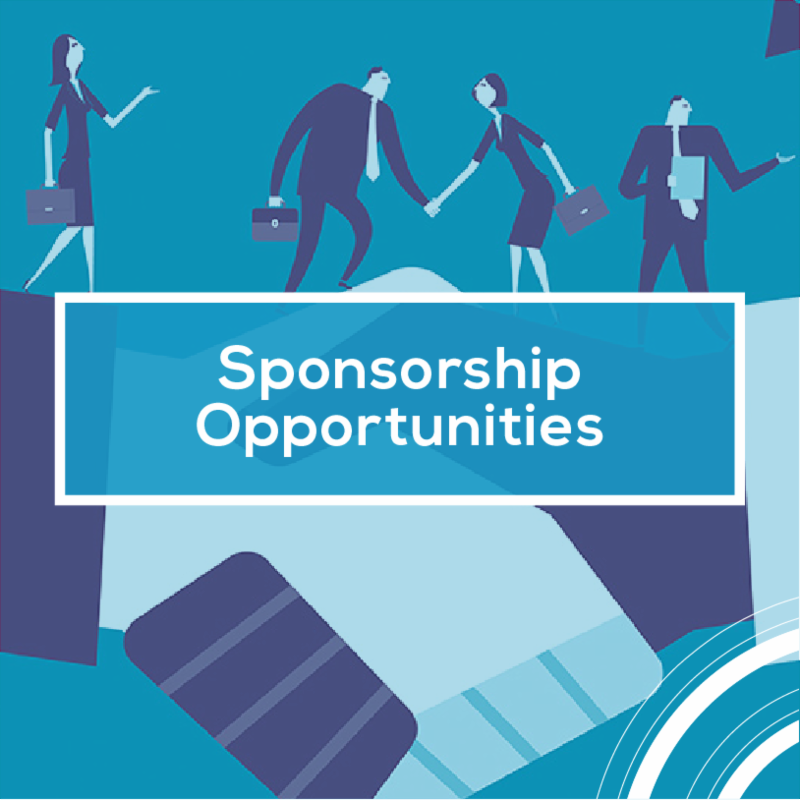 The National CyberWatch Center is looking for new programs, program components, courses, labs, practices and methods of instruction that help advance the workforce. Rather avoid the spotlight? 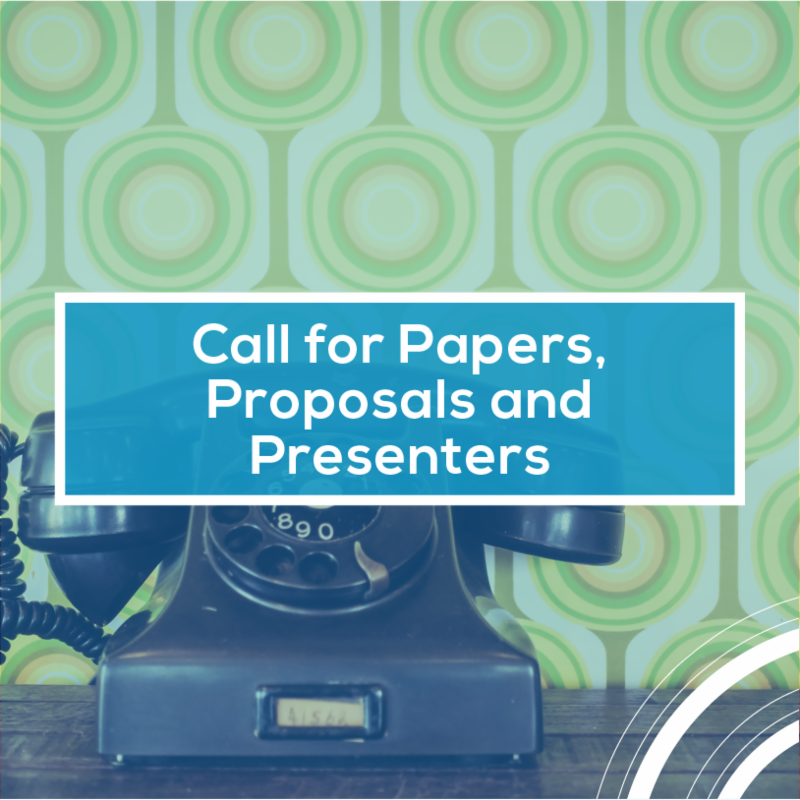 Then share your papers on cybersecurity skills and development for The Cybersecurity Skills Journal: Practice and Research. 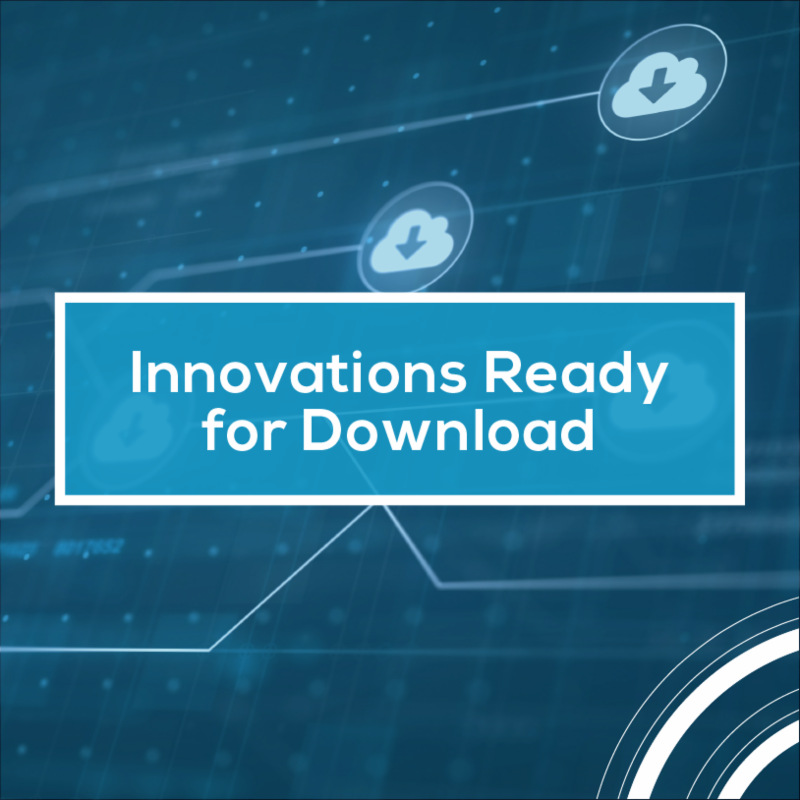 The National CyberWatch Center’s 2018 Innovations in Cybersecurity Education document is now available for download. The winner and submissions for each category (Curriculum, Faculty Development, Lab Activity, Local Partnership and Student Learning Aid) are laid out complete with contact information to find out more about a specific project or idea. 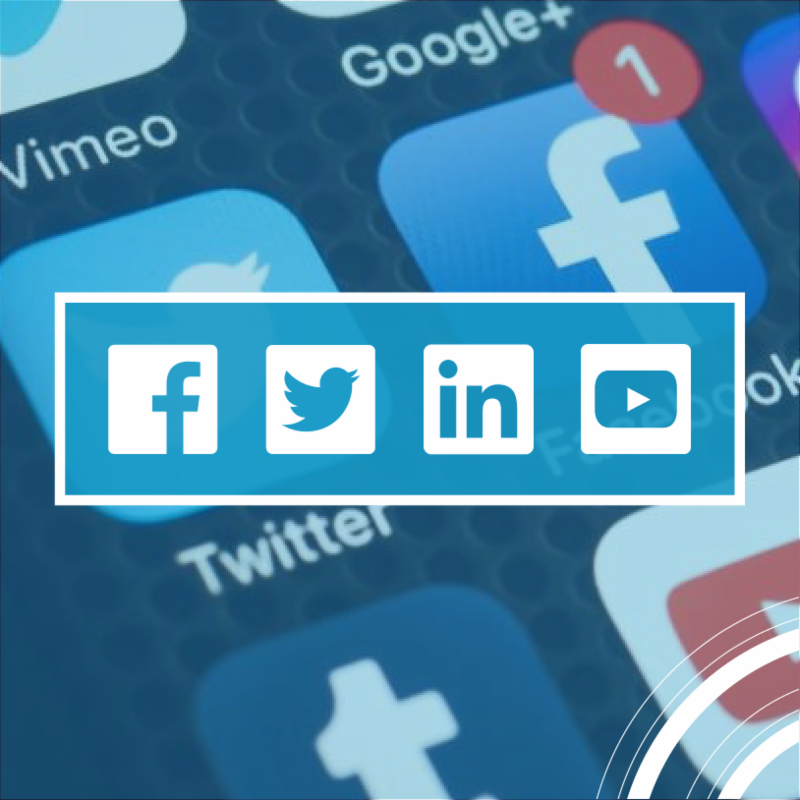 quickly and easily by following us on social media! Our Twitter posts are doled out at lightning speed. 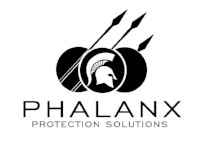 Stay connected even further by following us on our LinkedIn company page. 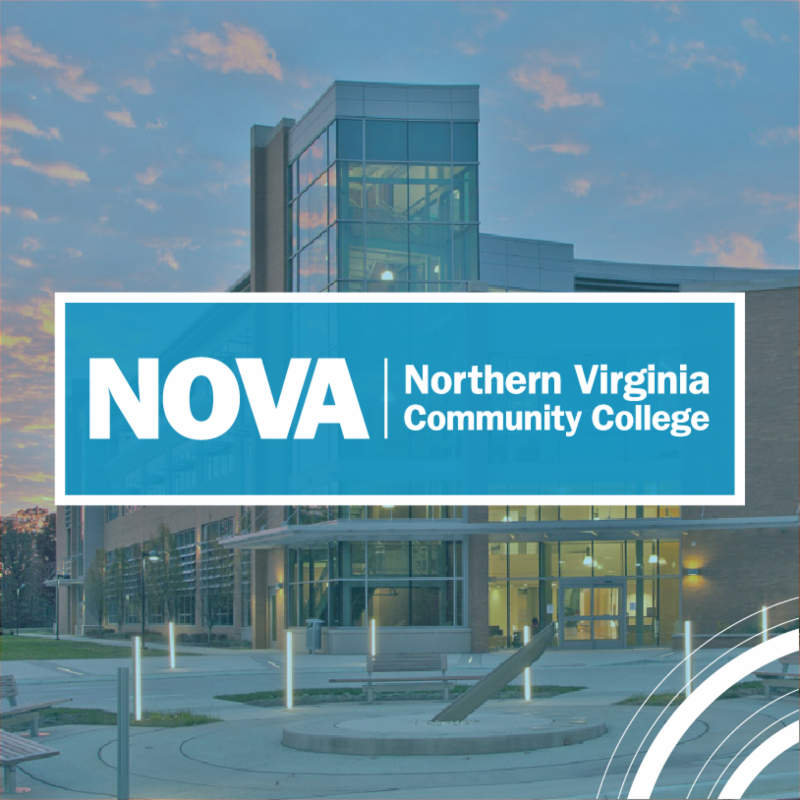 created its NOVA Cybersecurity Center to help students secure cybersecurity jobs. The center designed a curriculum around the cybersecurity standards of the Department of Homeland Security and National Security Agency. As a result, students will be able to pursue an associate of applied science degree in cybersecurity.